Student Tom Speed is setting his sights on representing the Great British Swimming team. The 18-year-old took up swimming after his friend recommended Barnsley Swimming Club, where he had to undertake a demanding six week trial. The swimmer has just returned from a training camp in Tenerife with the England swimming team. Prior to this training camp Tom was crowned with two Golds, one Silver and one Bronze medal in a regional swimming festival. Tom has a gruelling daily training routine, starting each morning at 5.00am with an hour and a half swimming lesson, followed by his studies at college, then a two hour training session in the evening. His four year goal is to represent Great Britain in the next Olympics in 2020. Tom is part of the Barnsley Sports Academy within college and has been able to access an Elite Sports Performance Bursary to fund aspects of his competition such as equipment and travel. 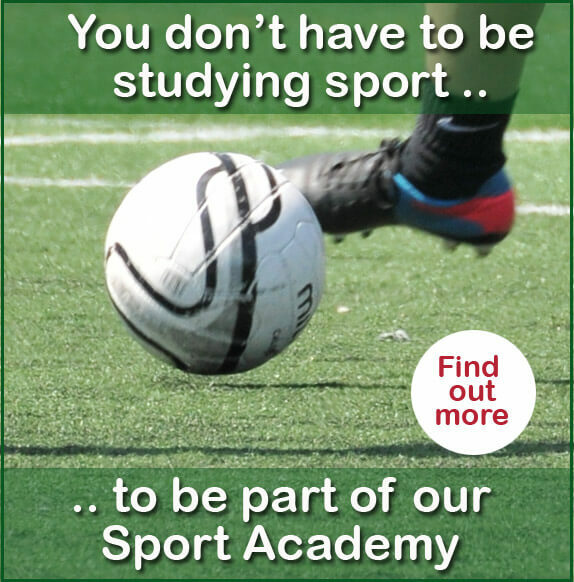 The support I have received from the Sports Academy has really helped me to pursue my goals in swimming. Tom of Ardsley, said: “The college understands the demands to swim at a higher level and has been flexible with my studies so I’m able to participate in the international meetings during the week.